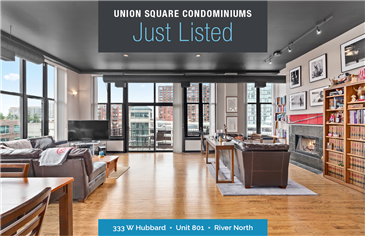 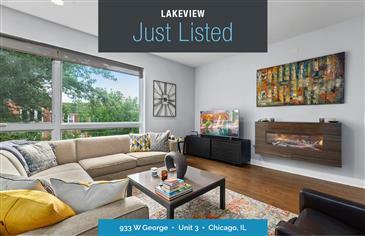 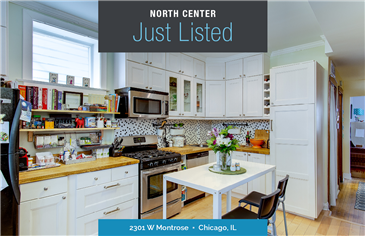 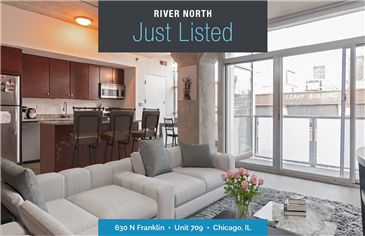 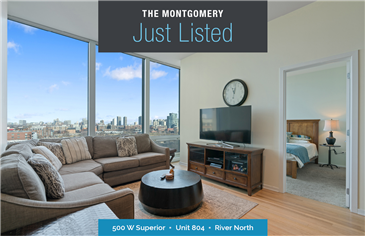 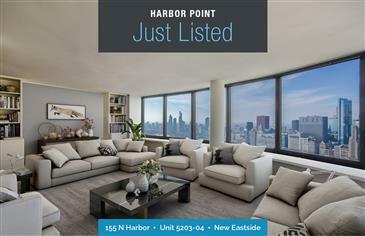 Just Listed Contemporary 2 bed 2 bath loft located in the heart of River North! 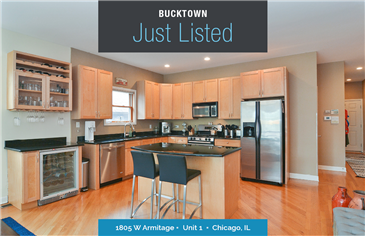 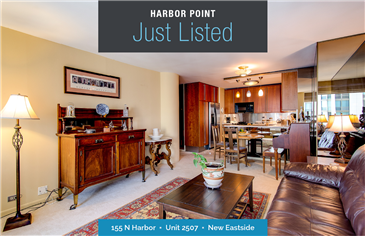 Unit features stainless steel appliances, walk-in closet, in-unit W/D, hardwood floors, and an open galley kitchen. 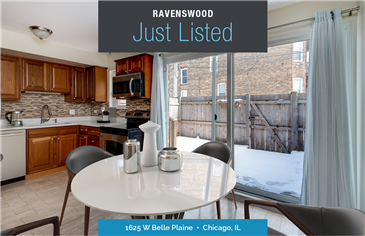 HOA includes private balcony, heat, cooking gas, water, and cable. 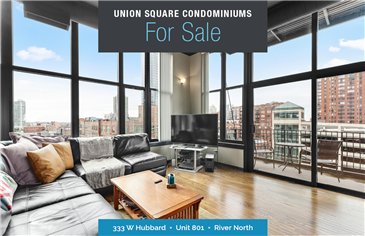 Don't miss out on the chance to purchase at an affordable price in River North! 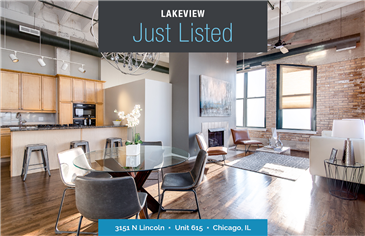 Pet-friendly building. 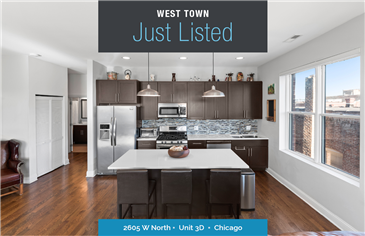 View more photos and property details here! 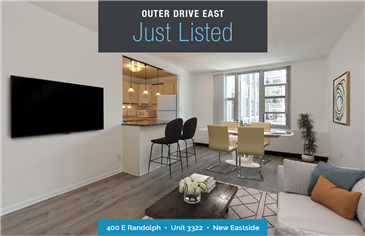 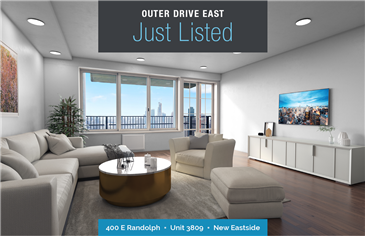 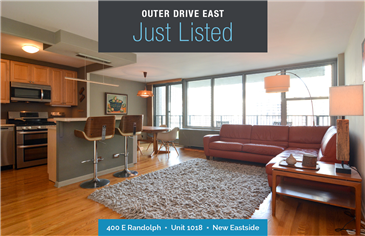 Just Listed Junior one bedroom at Outer Drive East. 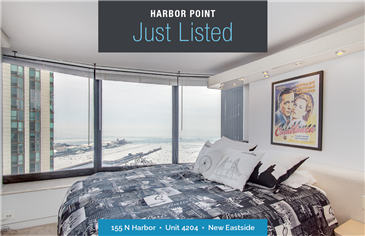 Full amenity building with 24-hour security, shuttle bus, restaurant, hair salon and state of the art health club. 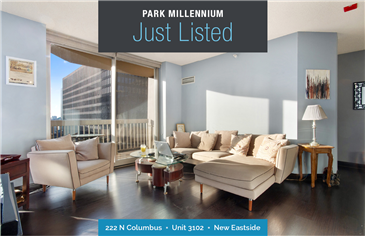 Steps to Maggie Dailey park, Millennium/Grant Parks. 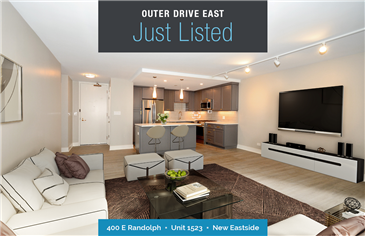 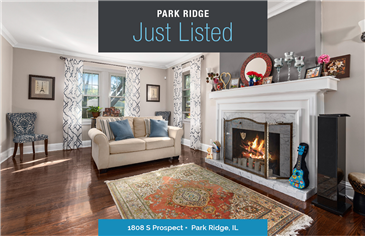 Near Dog Park, Bike Paths, Tennis Courts and much more! 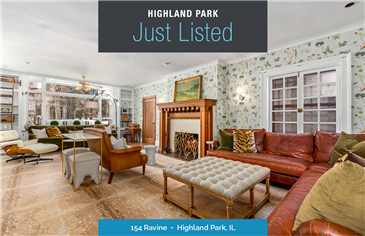 View more photos and property details here!